Looking for Nizoral Shampoo? We've done you one better. Nizoral's magic medicated ingredient is Ketoconazole 1%. 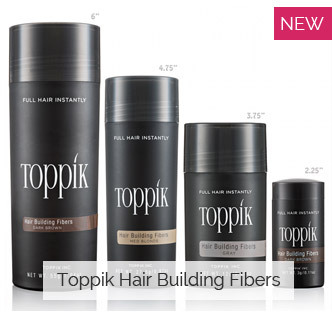 This is what makes it incredible for thinning hair. RegenePure DR is Nizoral with muscles. Not only containing Keto, it also has a myriad of other ingredients that work to stop hair loss at the cause. 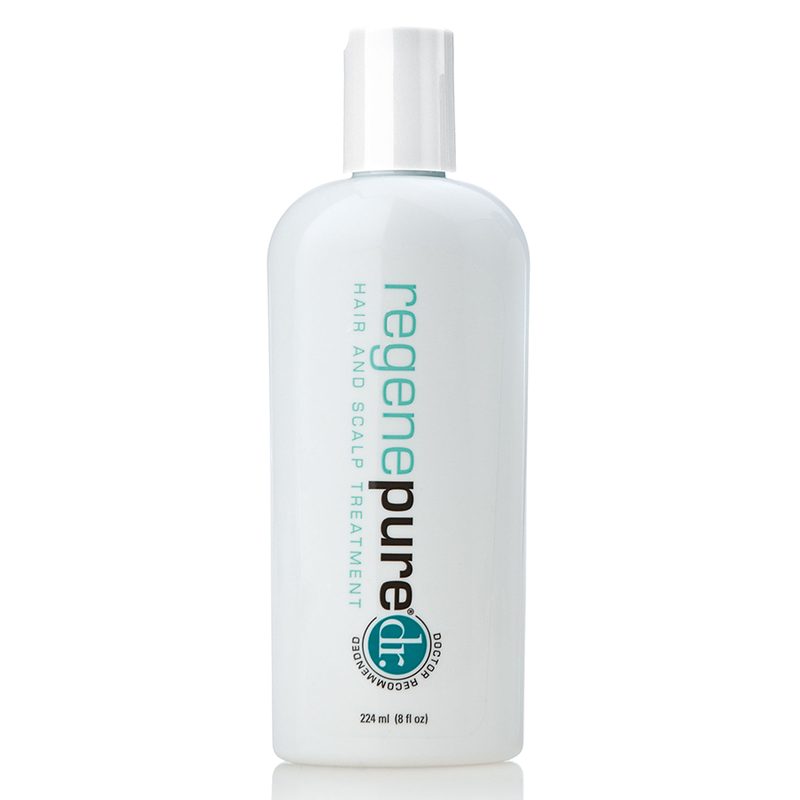 Get this product with the Regenepure NT daily shampoo in a Discount Combo pack for $4.00 off individual product price. Stopping inflammation is one of the most important elements of stopping hair loss. Whether or not you have that incessant "hair loss itch", the inflammation caused by the hormones in your scalp, is there. Calming it and controlling your scalp environment is imperative not only for slowing down thinning hair, but creating an environment in which your other treatments can work. Until now, very few if any shampoos had any efficacy in treating hair loss and stopping inflammation, simply because they stay on the scalp for too short of a time. 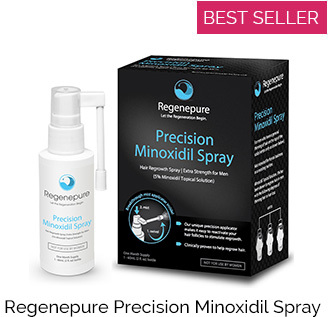 RegenePure DR contains Ketoconazole 1%, effectively treating inflammation and providing antiandrogen effects that can stop the cause of hair loss in both Men and Women. Ketoconazole isn't the only "active" ingredient in Regenepure DR. It is packed with other beneficial elements, including Saw Palmetto extract, Vitamin B6 and Zinc Oxide. Niacin, Caffeine and Linolenic Acid are also included to stimulate the scalp, while Emu and Jojoba oils keep the skin supple and rejuvenated. This shampoo should be used Monday, Wednesday and Friday in rotation with another recommended hair loss shampoo on the "off" days. As it is a medicated shampoo, you can allow it to soak for the duration of your shower, and get the most benefits by using it 3x a week. The cleasning Regenepure NT Shampoo is a perfect adjunct for the off days, providing not just cleansing but a whole boatload of helpful ingredients tied to the treatment of hair loss. Together they provide a daily solution for your showering regimen. Every 2 days, use RegenePure DR shampoo during your shower. Massage a generous amount into the scalp and roots. Expect a slight lather. Leave in 3-5 minutes for maximum effect. Rinse thoroughly. For optimal results, follow with Regenepure NT Nourishing Treatment. 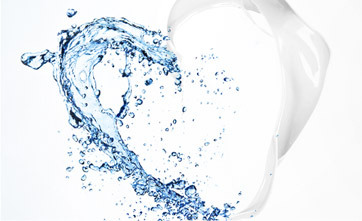 Deionized Water, Aloe Vera Gel, Disodium Laureth Sulfosuccinate, Sodium Cocoyl Isethionate, Cocamidopropyl Betaine, Carbomer, Glycerin, PEG-8, Hydrolyzed Wheat Proteins, Ketoconazole, Emu oil, Saw PalmettoExtract, Dimethicone, Allantoin, Vitamin-C, Vitamin-B6, Linolenic Acid, Niacin, dl-Panthenol, Jojoba Seed Oil, Menthol, Spearmint Oil, Hexylene Glycol, PEG-25 Hydrogenated Castor Oil, Lemon Oil, Caffeine, Zinc Oxide, Guanine, Benzophenone-4, Polysorbate-80, Phenoxyethanol, Ethylhexylglycerin, FD&C Blue.